Ever wondered what goes on at our infamous Bongo meetings? 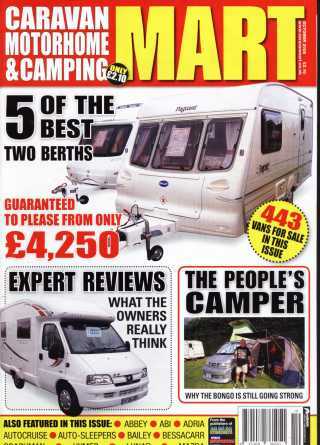 The October 2008 edition of Caravan Motorhome & Camping Mart featured a major article about about summer camp which was held near Kings Lynn. Full details below. Article reproduced by kind permisssion of the publishers.